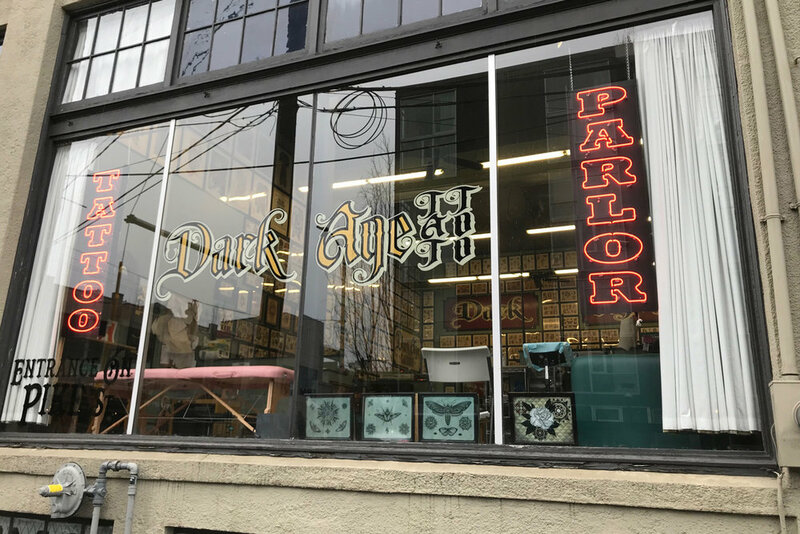 Derek Noble and Jesse Roberts opened Dark Age tattoo in the spring of 2014 with the mission of providing Seattle with custom tattooing of the highest caliber. We strive to provide our customers with a safe, fun, and inspiring environment. 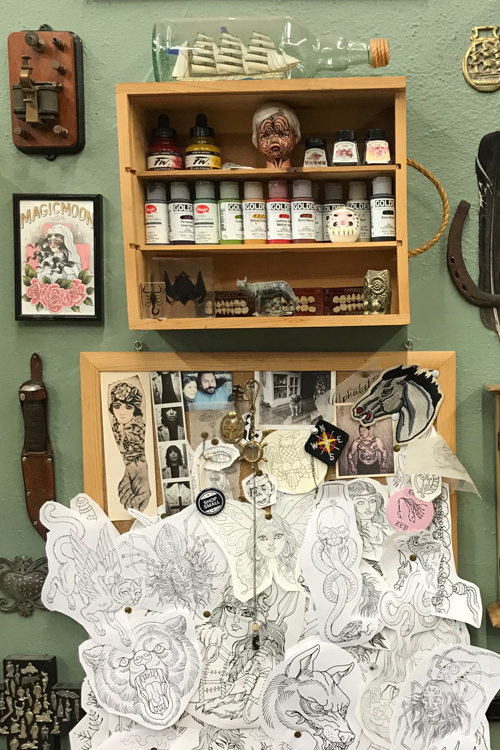 With one foot firmly planted in tradition, and the other stepping forward into the future we hope to serve your tattooing needs. Walk-in’s are welcome on a first come, first served basis. Come in during our business hours and meet our artists. 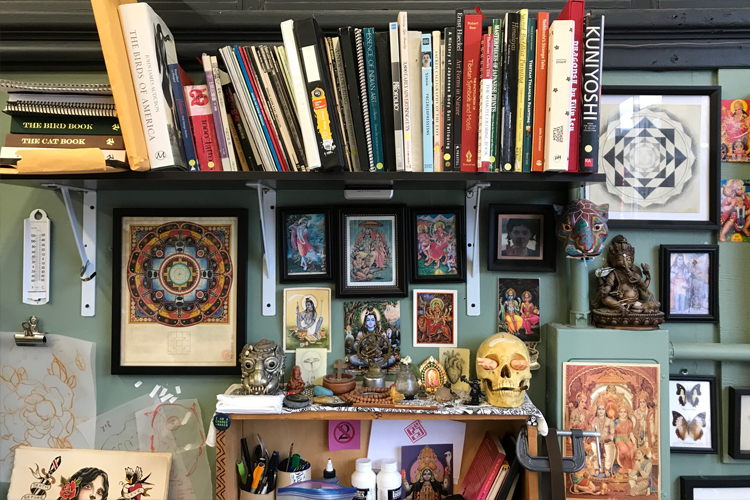 We try to fit in every walk-in that we can. We can also help you to get an appointment with any of our artists.